Footage from the alpha of Tom Clancy’s The Division, due out early next year, has leaked, giving us a good look at how the game’s development has progressed, and how it will play in a real world setting. Ubisoft have been quick to issue takedown strikes for most of the videos that were posted online, but NeoGAF seems to be collecting mirrors and hosts where you can still find the leaked footage online. The gameplay looks fairly good, and the game seems to be living up to its initial promise- which would be a dramatic change from routine for a Ubisoft game, if I am being honest. The Division may actually turn out to be the rare Ubisoft game that lives up to its hype when it launches in March 2016. And of course, there’s a whole lot of room for improvement between now and the game’s final launch, too. If you have seen the footage, what do you think? Let us know in the comments section below. 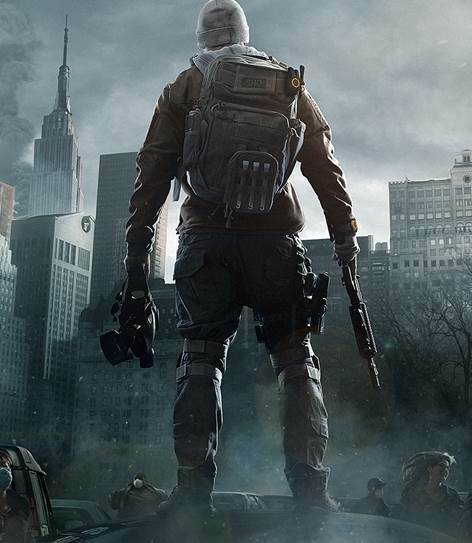 The Division launches on March 6 2016 on PS4, Xbox One, and PC.